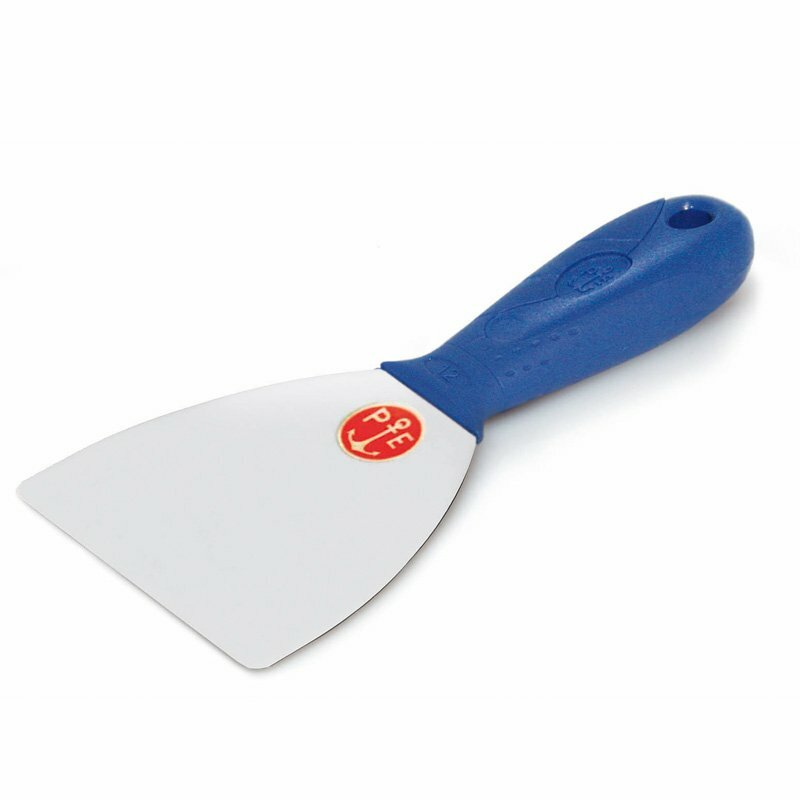 Pavan 504/IS Burnishing Spatula stainless steel putty knife with plastic handle. Features rounded angles, milled blade edge and mirror polished blade. Flexibility and toughness are guaranteed by Pavan under all working conditions. Pavan 504/IS Burnishing Spatula is assembled by welding. This is followed by rigorous testing for load bearing and x-rayed to check correct joining.